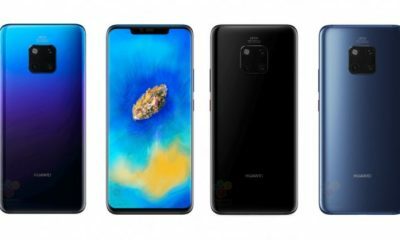 After numerous leaks, Huawei has unveiled the Huawei P30, and Huawei P30 Pro flagships today at the launch event held in Paris, France. 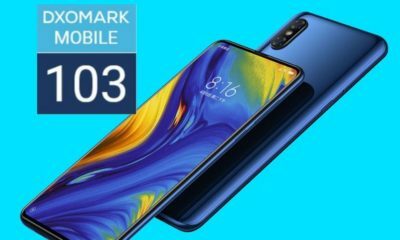 The P30 series is the successor for the P20 series of smartphones from the company. 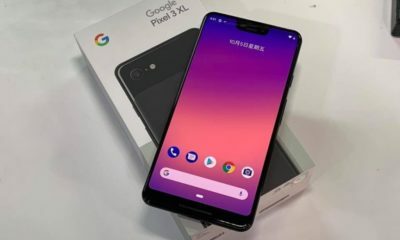 We all know Huawei is the first company to introduce smartphones with a punch hole display notch. 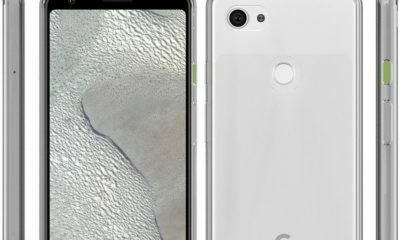 Nonetheless, the P30 and P30 Pro to stick to regular water-drop notches. Huawei ditches the earpiece by using Acoustic display earpiece on both P30 and P30 Pro. 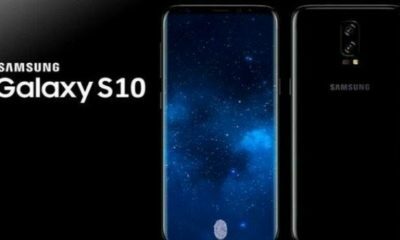 Both the devices use new generation In-Display Fingerprint scanner which company claims are 30% faster than the old generation scanner. 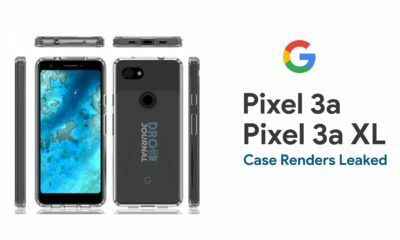 There is a 3D glass at the back of the device with a nano-optical colour finish. 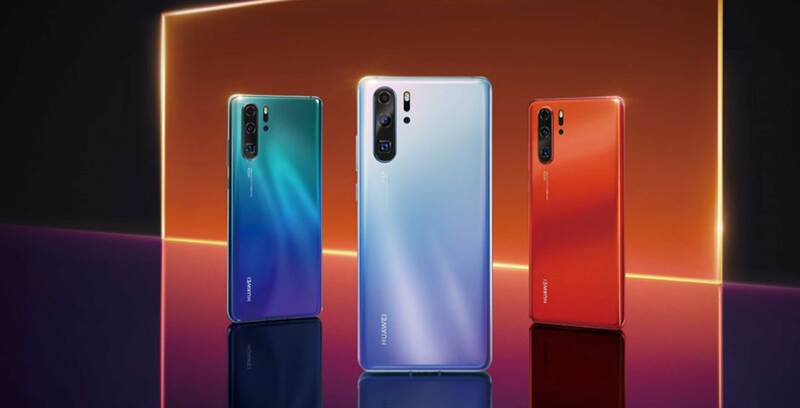 The Huawei P30 Pro boasts a 6.47-inch full-HD+ display with the resolution of 1080 x 2340 pixels DCI-P3 HDR panel with curved edges and a water drop notch. 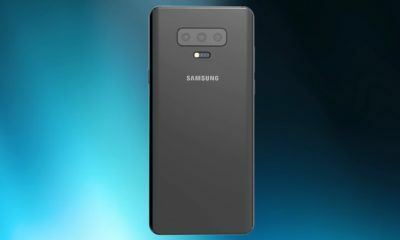 On the other hand, the Huawei P30 features a 6.1-inch display, with the same HDR display along with water drop notch and thin bezels overall. The resolution remains the same at 1080 x 2340 pixels. Both the P30 and the P30 Pro are powered by the Hi-Silicon Kirin 980 SoC. 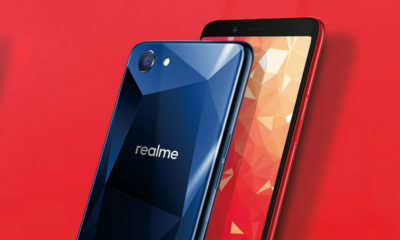 The P30 comes in 6GB RAM and 128GB storage option whereas the P30 Pro comes in 8GB RAM and 128GB or 256GB internals to choose from. 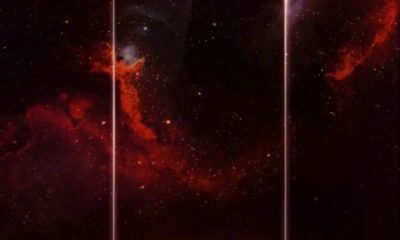 Notably, the P30 Pro will come fitted out with a 4,200mAh battery, whereas a smaller 3,650mAh battery backs the P30. Both the devices support 40W supercharge which Huawei claims can charge up to 70% in 30 minutes. 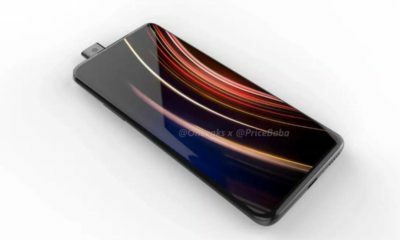 Also, there is support for 15W wireless charging. Just like the Mate 20 Pro, P30 series support reverse wireless charging. 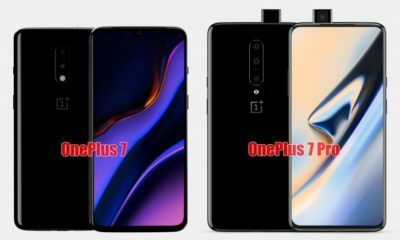 Both the devices run Android 9 out of the box with EMUI 9.1 skin on top. The P30 is IP53 dust and water resistant whereas the P30 Pro is IP68 resistant. 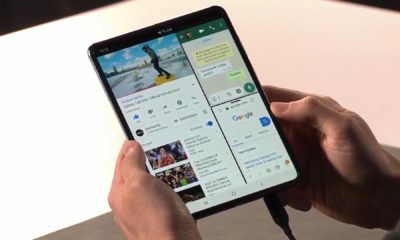 The devices are AR core compatible and also Huawei’s 3D app integrations. 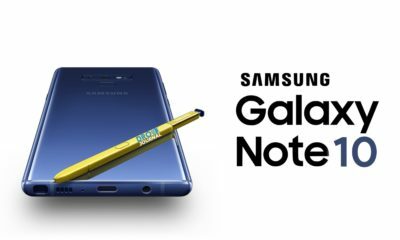 Other features include AR Measure, Share OneHop, and other EMUI apps. 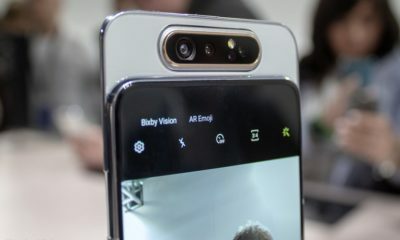 Talking about the optics, the Huawei P30 gets a triple camera arrangement at the back. The primary unit bears a resolution of 40MP alongside f/1.9 aperture. The secondary unit is a 16MP ultra-wide camera with f/2.2 aperture. The third unit is an interesting 3X Telephoto lens with an f/2.4 aperture. There is a 32 MP selfie shooter at the front. 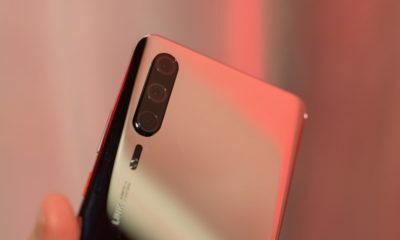 On the other Hand, Huawei P30 Pro carries the same 40MP Primary sensor with f1.6 aperture and a secondary 20MP Ultra wide f2.2 lens. The Telephoto lens from P30 takes attendance here, but with a whopping 5X optical and 30X digital zoom. The telephoto unit is a 20MP sensor with an f2.2 aperture. Both the primary and telephoto sensors have Optical Image Stabilization for low light situations. 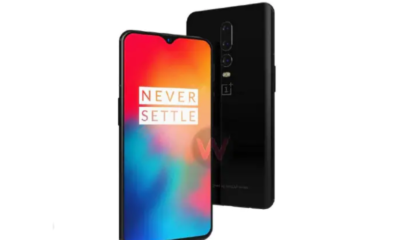 The 32MP front-facing camera returns here. Both the P30 and P30 Pro house a ToF depth sensing unit along with colour temperature and flicker sensor. 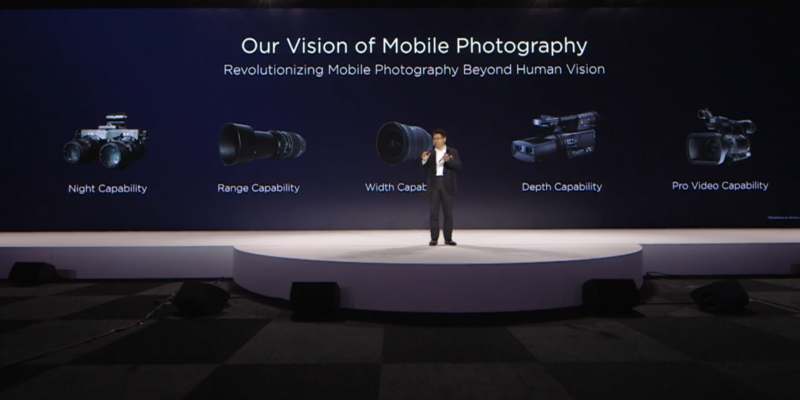 What’s new with the cameras is the World’s First RYYB Sensor, which Huawei claims that it intake 30% more light. ISO value of both devices has the highest sensitivity at 409600, which is technically better than human eyes. 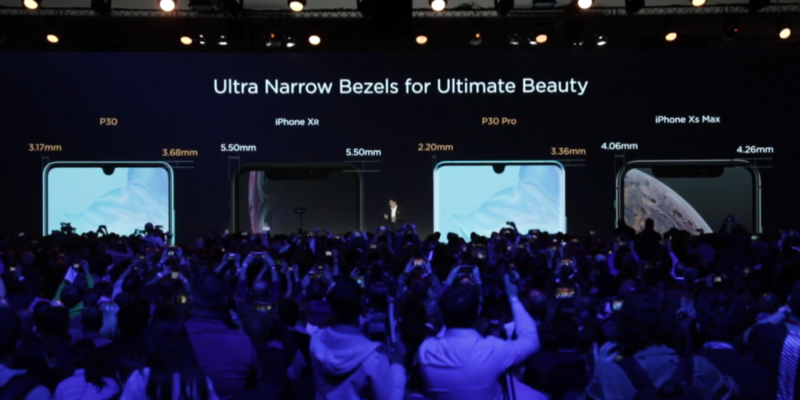 Huawei P30 series has 125% larger sensor compared to iPhone XS and Galaxy S10. 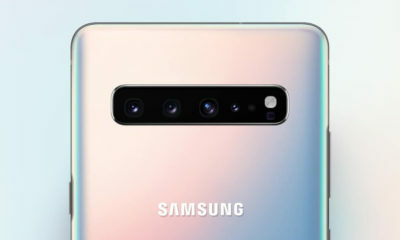 Furthermore, Huawei boasted a phenomenal DXOmark score of 112, beating its own Mate 20 Pro and the recently launched Samsung Galaxy S10. 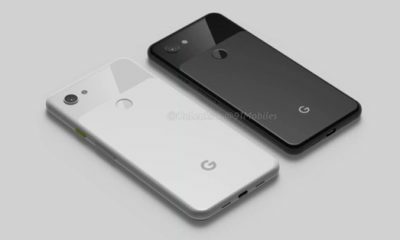 The phone is available in nature-inspired colours which include Breathing crystal, Amber sunrise, Pearl White, Classic Black, Aurora. 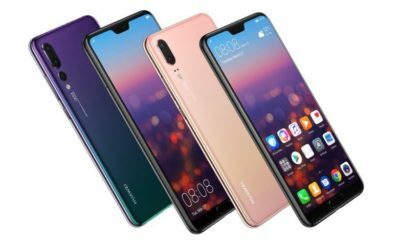 As for the pricing, the Huawei P30 price has been set at EUR799 (approximately 62,000 INR) for the 6GB/128GB variant. 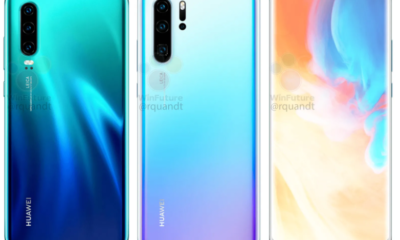 Whereas, the Huawei P30 Pro has been priced at EURO999 (about 77,000 INR) for 8GB/128GB, EURO1099 (about 85,000 INR) for 8GB/256GB and EURO1249 (about 97,000 INR) for 8GB/512GB variant. 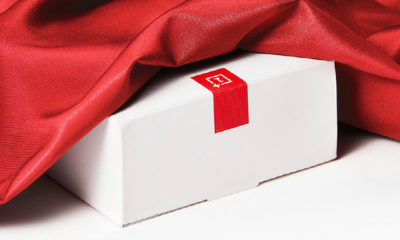 The phone will be available globally starting tomorrow.